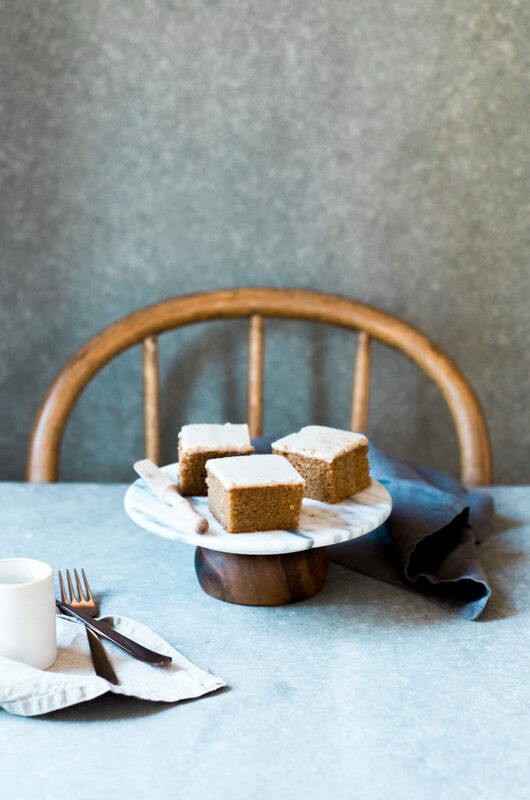 This easy to make Pumpkin Cake with Maple Frosting is light, airy and delightfully spiced with all the fall flavors. Plus the maple frosting will be your new favorite! Easy to make but packs a whole lot of flavor.